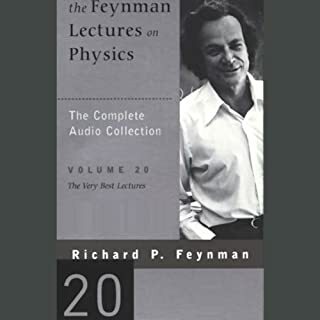 For more than 30 years, Richard P. Feynman's three-volume Lectures on Physics has been known worldwide as the classic resource for students and professionals alike. 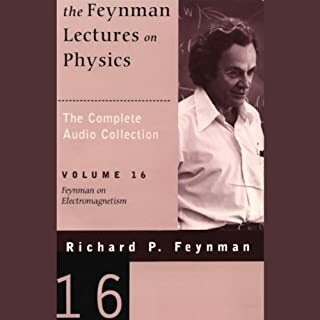 Ranging from the most basic principles of Newtonian physics through such formidable theories as Einstein's general relativity, superconductivity, and quantum mechanics, Feynman's lectures stand as a monument of clear exposition and deep insight. Why aren't there more teachers like this? What's the pattern on your wallpaper? 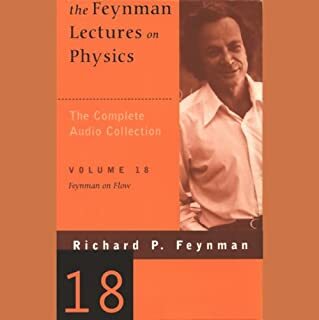 For more than 30 years, Richard P. Feynman's three-volume Lectures on Physics has been known worldwide as the classic resource for students and professionals alike. 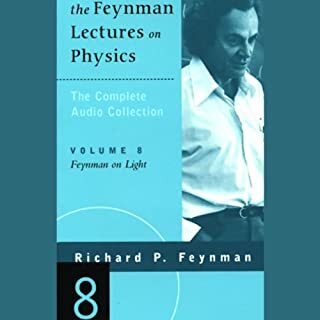 Ranging from the most basic principles of Newtonian physics through such formidable theories as Einstein's general relativity, superconductivity, and quantum mechanics, Feynman's lectures stand as a monument of clear exposition and deep insight. 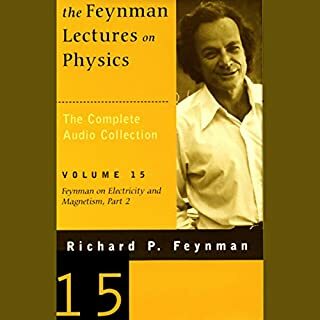 This timeless audio serves as a comprehensive library of essential physics by a legend in science. 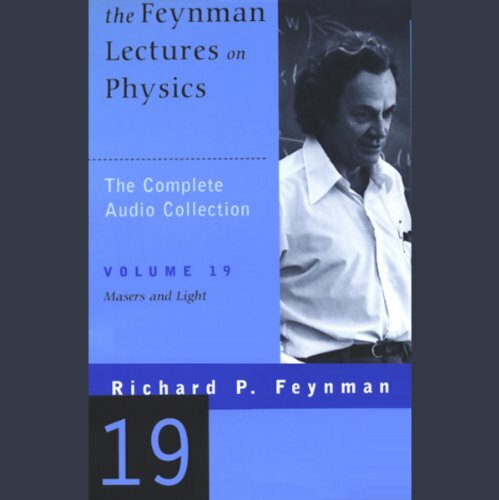 Volume 19 makes up a course in polarization, angular momentum, two-state systems, and more. 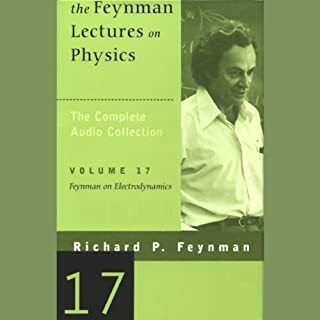 Don't miss any of Richard P. Feynman's engaging physics lectures.